Thank you to all who helped with Crop for Literacy! Fazoli's on Green River Rd. 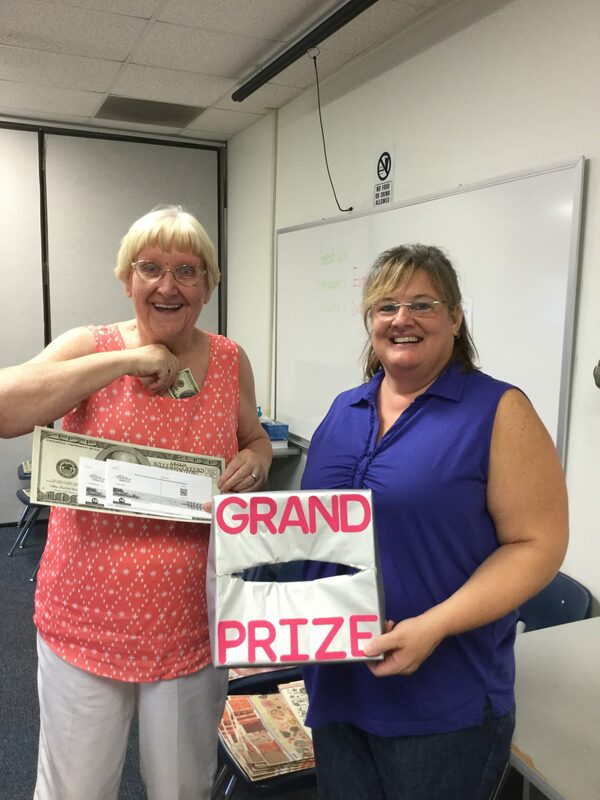 Congratulations to Cyrilla who won the Grand Prize of $100.00!